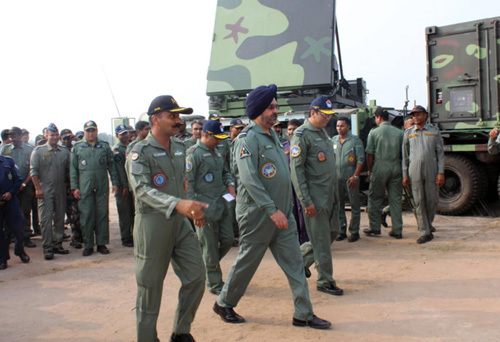 Air Chief Marshal Birender Singh Dhanoa PVSM AVSM YSM VM ADC, Chief of the Air Staff arrived at Air Force Station Suryalankla on 07 Dec 18 on a two day visit to witness the combined guided weapons firing exercise of Surface to Air Missile. 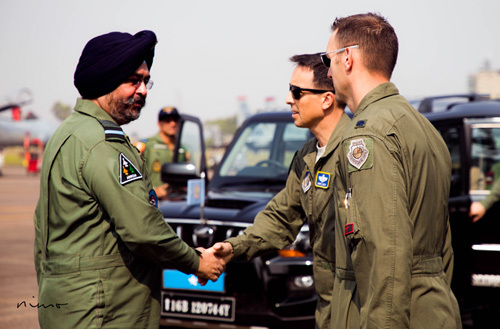 Air Chief Marshal BS Dhanoa, Chief of the Air Staff visited Air Force Station Kalaikunda on 05 Dec 18 to interact with participating forces of ongoing Ex Cope India 18 between U.S Air Force (USAF) and Indian Air Force (IAF). 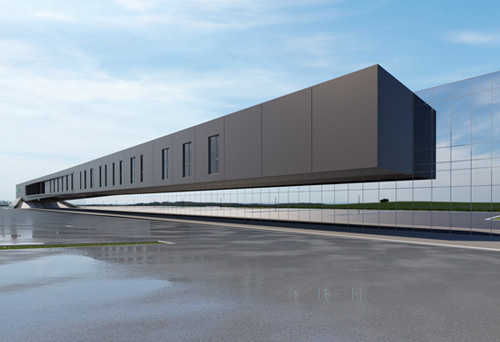 Schiebel is expanding its flagship facility in Wiener Neustadt, Austria, to meet the growing demand for its market-leading Vertical Takeoff and Landing (VTOL) CAMCOPTER® S-100 Unmanned Air Systems (UAS). 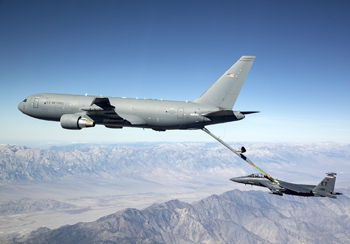 Lockheed Martin and Airbus have signed an agreement to jointly explore opportunities to meet the growing demand for aerial refueling for U.S. defense customers. 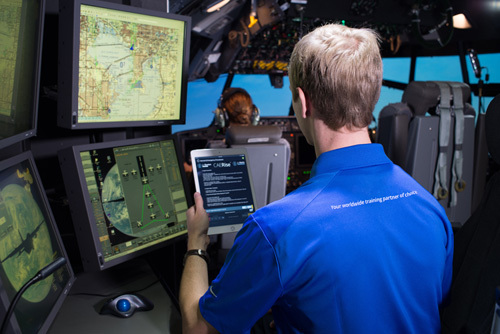 Boeing's KC-46 tanker program has completed its planned Phase II receiver certification flight testing following three weeks of flights with F-15E aircraft out of Edwards Air Force Base, Calif. 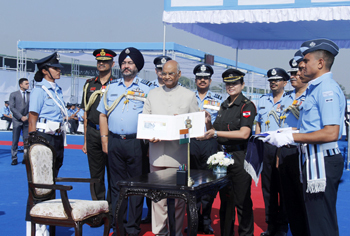 The Japanese Air Self Defence Force (JASDF) is in India for a bilateral air exercise SHINYUU Maitri-18 with Indian Air Force from 3-7 December 2018 at Air Forces Station Agra. 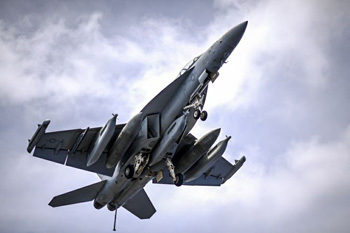 Exercise Cope India-18 is the fourth edition in the series of Bilateral Joint exercise held between IAF and USAF, which is conducted in India. 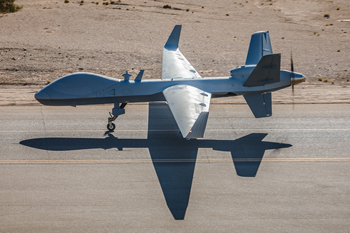 General Atomics Aeronautical Systems, Inc. (GA ASI) received a Special Airworthiness Certification in the Experimental Category from the FAA for its second MQ-9B SkyGuardian aircraft. 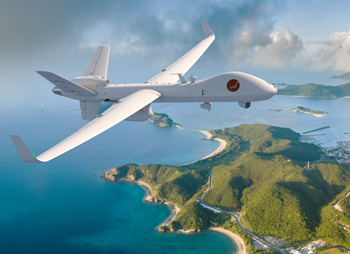 General Atomics Aeronautical Systems, Inc. (GA ASI), the leading manufacturer of Remotely Piloted Aircraft (RPA) systems, is seeking to establish relationships with defense industry suppliers and related businesses in Japan. 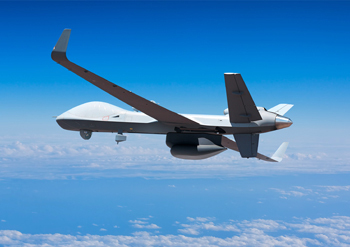 A "Certifiable" (STANAG 4671-compliant) Ground Control Station (C-GCS) from General Atomics Aeronautical Systems, Inc. (GA-ASI) was used for the first time on October 4 to fly a Remotely Piloted Aircraft (RPA). 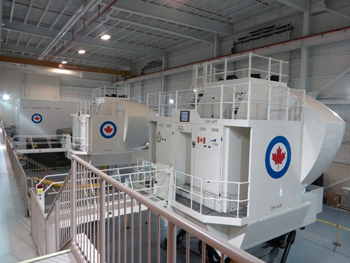 Lockheed Martin reduced the cost of an F-35 Full Mission Simulator (FMS) by $3 million per copy since program inception, reflected in Low Rate Initial Production (LRIP) lot 11. 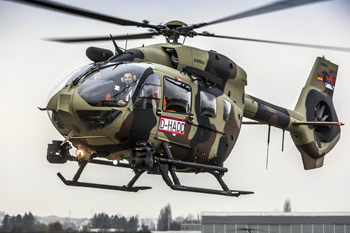 Royal Canadian Air Force (RCAF) CH-147F Chinook, CH-146 Griffon, and CC-130J Hercules aircrews currently supporting the United Nations Task Force Mali mission initially experienced the West African country virtually before embarking on the actual operational mission. 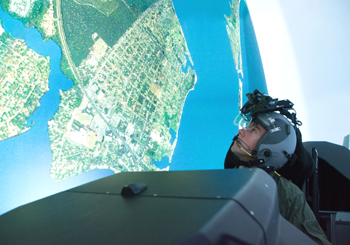 Today at the Interservice/Industry Training, Simulation, and Education Conference (I/ITSEC), the world’s largest military training and simulation event, CAE announced the launch of CAE Rise™ for the defense market. 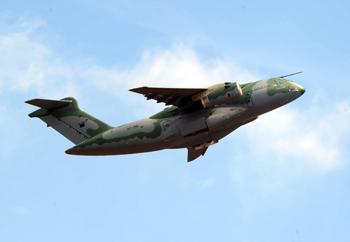 Embraer successfully completed the troop unloading, evacuation by hatch and evacuation tests through the front and rear doors of the KC-390 multi-mission medium airlift recently held at Brasília Air Force Base, in Brazil.